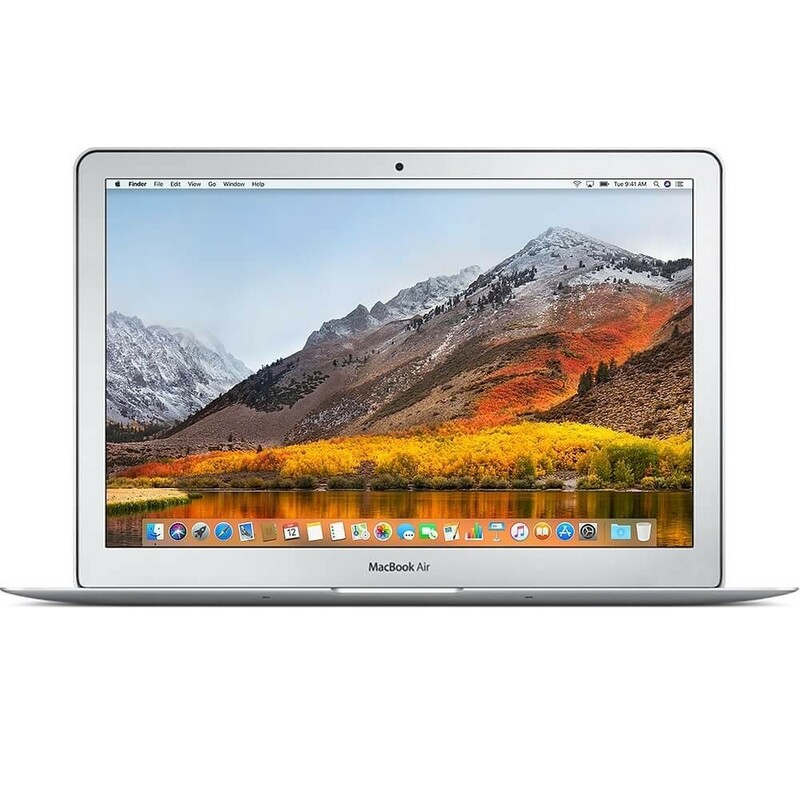 Apple MacBook Air 13-inch 256GB - Silver is a 13.3" notebook powered by Intel Core i5-5350U processor with 3MB of cache. 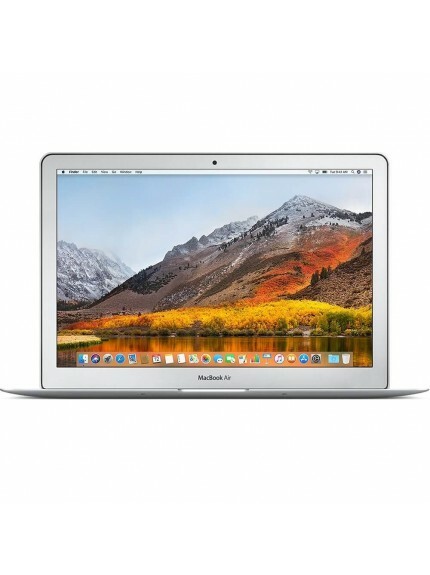 It runs on Intel HD Graphics 6000 and operates on macOS High Sierra operating system. It runs at 1.8 GHz with 8 Gb of RAM and 1600 MHz of RAM speed. 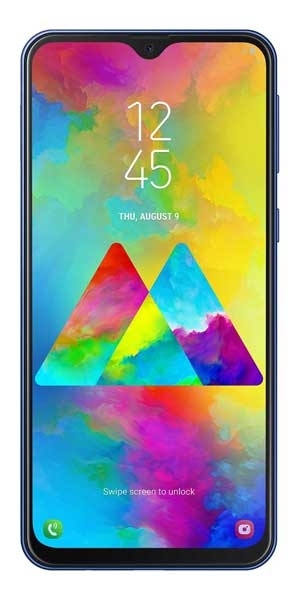 It features TFT LED display with 1440 x 900 resolution. It weighs 1350 grams and features a Solid State Drive with 256 Gb capacity for storage.